On behalf of the comittee i’d like to say how sad we are to have to say goodbye to Harriers legend Bridget PEBERDY who has emigrated to Boston with husband Richard for work reasons. Bridget has been a Harrier for 21 years and will be missed by everyone at the club. 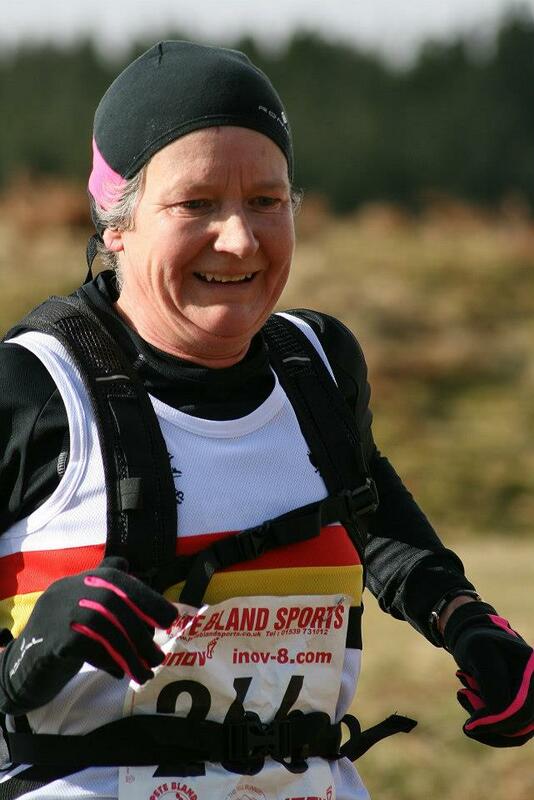 She is best known for her exploits in fell races, long distance events such as the 53 mile Highland Fling which she tackled last year and for her love of the Liversedge Half Marathon. Bridget has assured all Harriers that if anyone wants to take part in the Boston Marathon she will put us up, cook for us, pick us up from the airport, etc. She will fly back from time to time to see family and will no doubt pop along to Wednesday night training sessions occasionally. In fact Bridget is back in July to tackle the Chevy Chase! Bridget is also well known for hating having her photo taken so here’s an extra large one of her at this years Brough Law Fell Race. Best of luck Bridget! Photo courtesy of Brian WAITES. One Response to Farewell Bridget!!!! 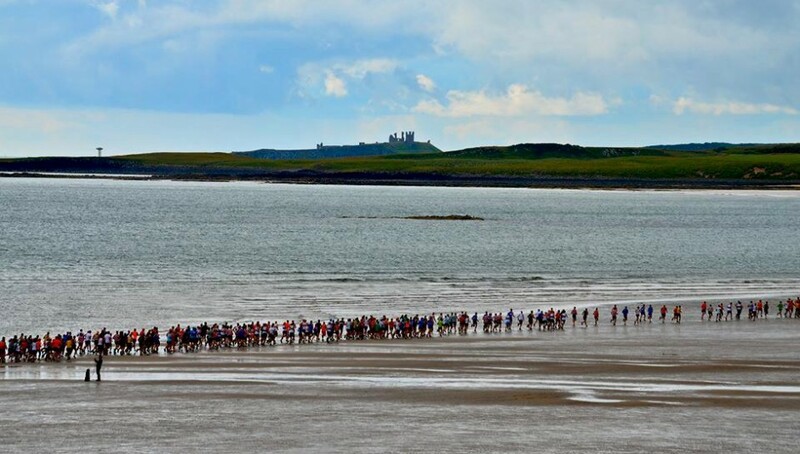 Alnwick Harriers look as if they are competing well in races – well done Jo G and Bruce, Jackie, Sue, Peter G etc. Yes very happy to have anyone to stay or whatever who is running in Boston. Will look out for David Hindhaugh who I believe is running the Boston marathon this Monday. Missing everyone and keep running! !